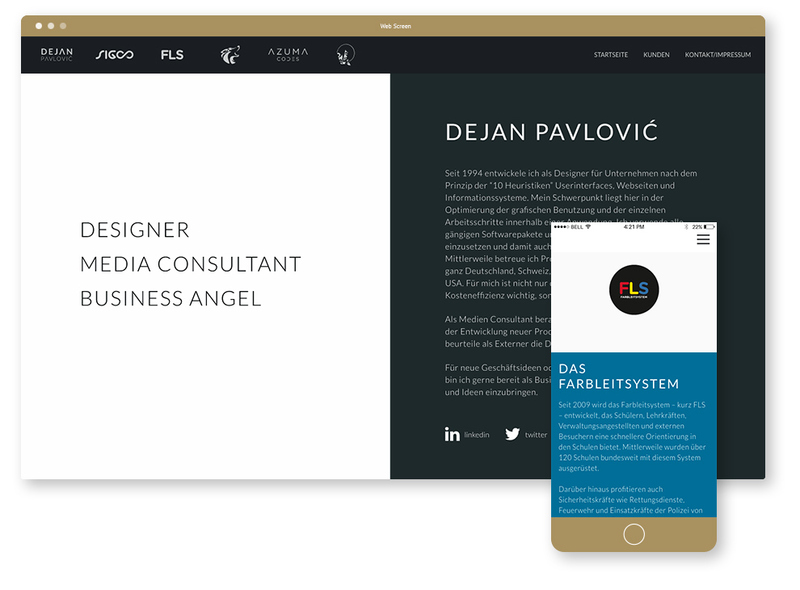 Since 1994, as a designer, Dejan Pavlovic has been developing user interfaces, web pages and information systems according to the principle of “10 heuristics”. His focus here is on optimizing the graphical use and the individual work steps within an application. “Keep it simple” – That’s Dejan’s moto. 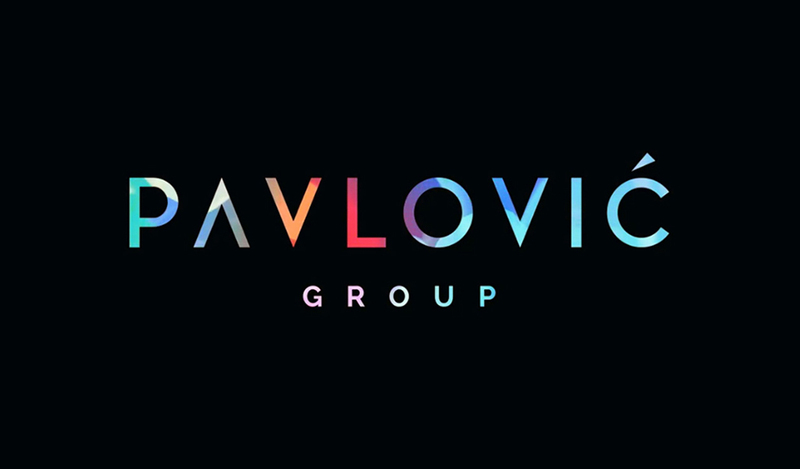 So, keeping that in mind, we created the logo with straight lines and sharp corners, bold enough to lead all companies in Pavlovic group. The website presents all companies that Pavlovic group include. This Website has been optimized in latest programming manners, to fit all screen resolutions, from mobile devices with Retina displays up to full HD desktop screens.